MKS&H’s expertise in the manufacturing and distribution field allows us to help clients overcome some of their largest hurdles. The top question stemming from a highly competitive global marketplace in the manufacturing industry is, “What strategies can I employ to help me cut costs in the production cycle?” The majority of the time this leads to a conversation around Lean Manufacturing and Six Sigma philosophies, but we also look deeper into our client’s supply chain strategies. Upon analysis of a typical supply chain, you will find 4 major categories along the supply chain, of which this article will focus on the most challenging aspect, manufacturing sourcing. Manufacturing sourcing involves a critical level of knowledge and experience in the procurement process which can result in uncontrolled sourcing costs. Is it best practice to contract a foreign manufacturer to produce your goods? Have you considered managing commodity procurement risk through hedging? For international sourcing, a common issue is determining the credibility of their supplier to ensure product delivery once you have submitted payment. Many foreign suppliers act without detailed contracts, making U.S. manufacturers uneasy doing business with these entities. However, deals on a handshake or single page contracts are normal practice in many countries. Even with the uncertainty surrounding pricing and contract strategies, there are multiple qualitative factors such as material quality, lead time, supplier capacity, and technological capabilities which further complicate the sourcing process. So how do you navigate the intricacies of manufacturing sourcing? Benchmarking suppliers through the weighted point method is a great way to start comparing sourcing options on price, quality, delivery, and service. Each item is given a certain percentage weight based and is customizable to the manufacturer’s needs. Contract manufacturers are very popular due to the lower labor costs available overseas for the production of goods. However, due to expensive import fees, value added tax, and shipping costs, many U.S. companies still pay an exorbitant amount in sourcing costs. Having a conversation with the contract manufacturer to break down each fee, manufacturers can typically spot cost saving opportunities such as freight costs. 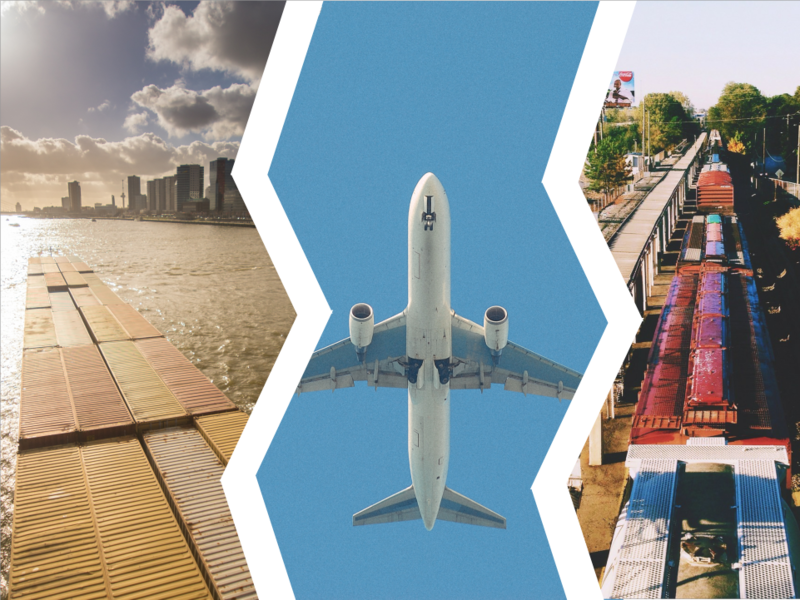 Typically ocean freight shipping is significantly cheaper than air and allows a larger amount of goods to be shipped at one time. However, you will need to strategically time the ocean freight because it can take much longer to receive the goods. Payment and quality issues are another large concern for U.S. manufacturers when sourcing their goods overseas. In order to protect your company, you will need to define the terms in a contract. Letters of credit are useful tools to issue payment under agreements with international suppliers because they ensure each company’s bank releases payment only if the goods and delivery meet contract specifications. An experienced international trade attorney can be a valuable asset to a manufacturer who sources goods from foreign countries. Skilled attorneys can cut down on the risk of the inferior product, lead time, and payment issues from suppliers. Lastly, before signing a contract for goods, it helps to visit the supplier at their manufacturing site to ensure the legitimacy of the source and always have a qualified attorney review your contracts. Developing a strategy to analyze suppliers is the first step to reducing costs and increasing profits for any manufacturer sourcing goods domestically or internationally. When considering which supplier is best for your company, the weighted point method helps benchmark characteristics of each supplier to best fit your needs. Maryland manufacturers have an abundance of resources through the Baltimore Development Corporation, Maryland Manufacturing Extension Partnership, and Maryland Department of Commerce to help find sourcing agents in specific countries. You can comment below on what sourcing issues you’ve faced in your business and any solutions you’ve come up with.